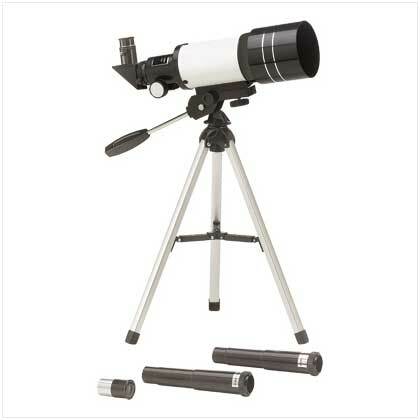 Stargazing, birdwatching, sporting events; take this high-powered mini telescope anywhere for endless viewing enjoyment! Sets up quickly and provides sharp, clear magnification. Includes tripod, telescope body and lenses. Detailed instructions included. Metal, glass and plastic. 16" x 11" x 20" high. 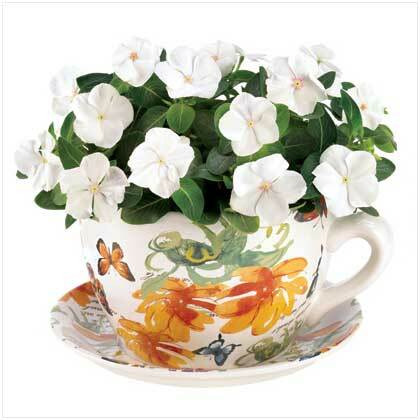 Retail Price: $99.95.